There are days when Cassandra Clare shares cute and happy snippets like the Malec snippet yesterday, and then there are days when she posts the complete opposite. Looks like today is a day for a sad snippet from Queen of Air and Darkness. Oh no, Cassie! What are you doing to us?! This breaks my heart 😥 I hope Jem has some good news for Emma. Leave us your thoughts about this snippet in the comments below! 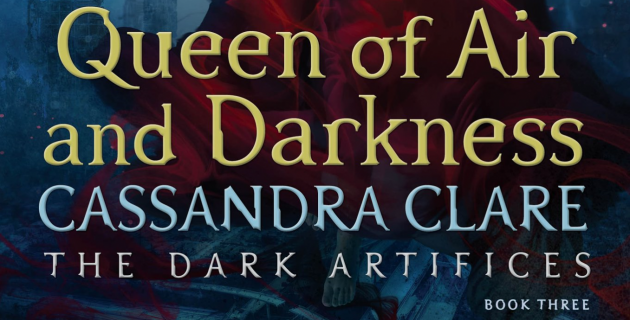 Queen of Air and Darkness is published on December 4, a little more over 250 days to go!